Support groups are a fantastic way to get in touch with other people who are living with Alopecia Areata, to ask questions and find new friends. 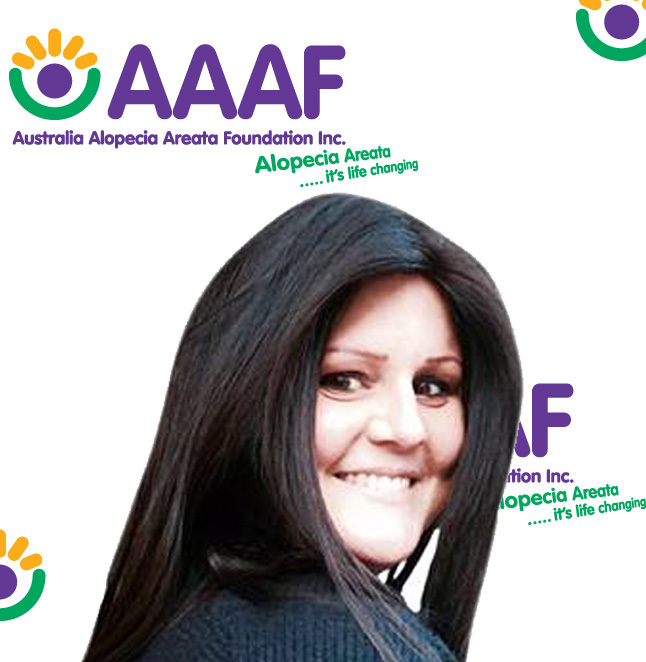 Our Facebook groups are closed groups and you will be contacted by an administrator to ensure you are joining the correct state group and are part of the alopecia community. Click Here to ask to join the support group. AAAF runs a wide range of events, from Open Days and Trivia Nights, to pizza dinners and casual catch ups over coffee. These events all aim to provide a supportive atmosphere and chance to socialise with other people who have Alopecia Areata and their families. See the events page to find upcoming events near you. Visit the Australasian College of Dermatologists website to use their search tool to find a specialist near you. For information about wigs, including what subsidies may be available to you, refer to our our Wigs Document via this page. Aura Threading & Beauty Anna 0402 730 730 Website Expert microblading cosmetic brow tattoo services. Natural looking, long lasting and tailored to your needs. The Beautiful Hair Boutique Sarah 0431 110 220 Website Premium human hair wigs, finest Virgin European hair. Beautiful, secure, affordable & natural looking wigs. Transition Hair Andrew 1300427778 Website Famous for our boutique service at an affordable price, we specialise in custom made wigs in European Hair. Pink Sisters 0405317496 Website Specialising in stylish, comfortable, affordable head wear, including scarves, wigs, hair pieces and accessories.